~Jo's Scrap Shack~: Happy New Year!! 2014 has been a rough year for me. Between health issues, my company being put on hold, moving back east and more health issues, I welcome the new year in hopes of bigger and brighter days! I hope to see my health take a direction in a positive way and I hope to open up the doors again to 3 Twenty Crafts. My year has been extremely tiring so with the new year, I anticipate having less stress, more nights full of good rest and more time to craft. I welcome all good things positive into my life and I am completely content with saying good bye to all things negative. I also hope to achieve some small goals I have set for myself and would love to meet more bloggy friends!! Without all of you this past year, I would not have been able to get through some of the roughest times of my life. Friends come in all forms of circles, all platforms of social media and the very best friends are the ones I have met here in blogland. My wish for you in welcoming the new year, is that you achieve all you set out to do. That you find your creative outlets through your own art and that you have an abundance of great health and love! To the new year my friends! To 2015!!!! Have a very HAPPY and HEALTHY new year!!!! Happy new year. I hope this year is a good one for you. Happy New Year!! The most important thing you can do is take care of yourself. A very HAPPY NEW Year to you too my friend!!! May the lord pour his blessings over you!! Happy New Year my sweet friend. Happy New Year to you to Jo! 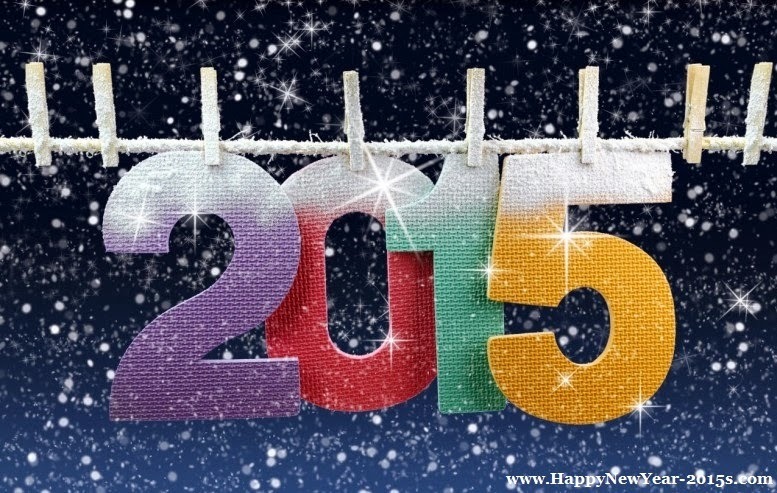 I hope you have a blessed 2015 and it is filled with lots of happiness and good health! Big bloggy hugs!